All pieces purchased at Crystal Classics are delivered in gift boxes, regardless of whether they are gift wrapped or not. 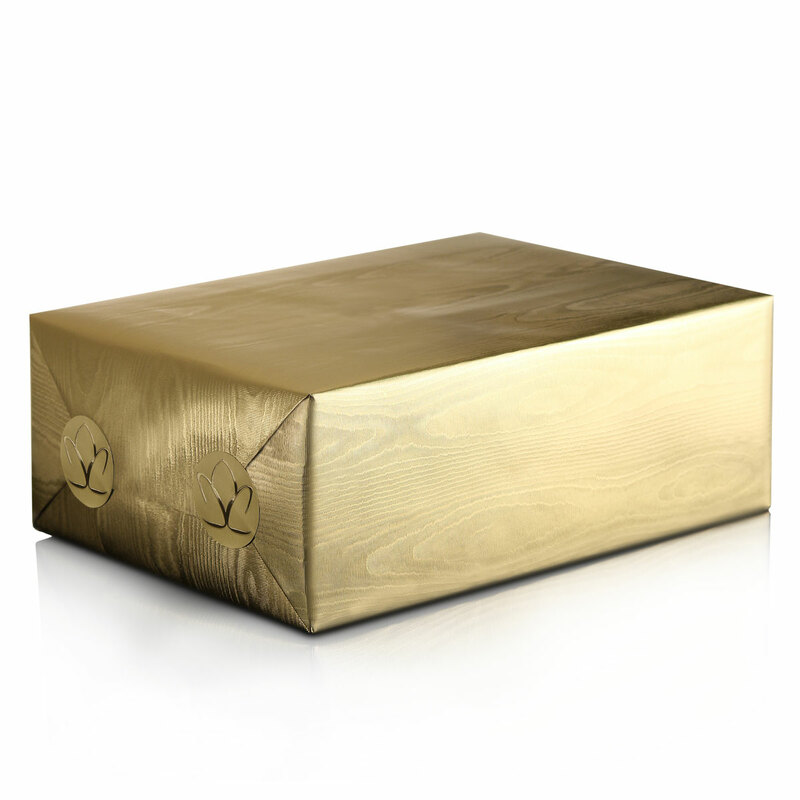 Most of the gift boxes are actual manufacturers gift boxes. We try to stay with manufacturer's boxes whenever possible. However, in some cases, especially in the case of stemware orders where the original packaging would contain more items than ordered, we will pack the pieces in sturdy white corrugated gift boxes. Riedel Sommeliers series is packaged by Riedel in gift tubes. As the tubes can not be wrapped, these items will be shipped in manufacturers gift tubes without gift wrapping.